It's Friday and another page from The Saga of the Jack of Spades WebComic is up! 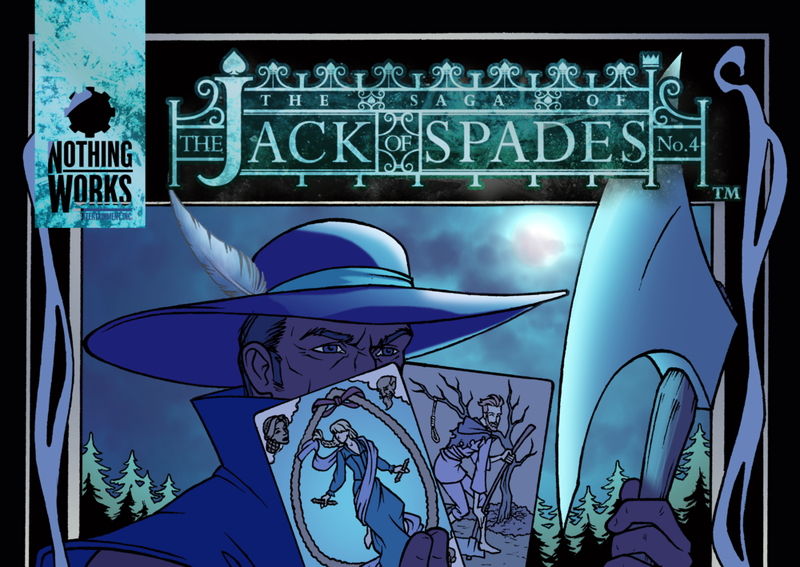 Here to make your Friday tick by a little quicker, a new page from Issue 1 of The Saga of the Jack of Spades Web Comic. Enjoy!